When players decide to hang up their playing boots and retire from the competitive world of football, many of them decide to simply take a break and relax after having spent a considerable amount of years performing at a high level. Taking up a coaching role for a preferred club is another option which is regularly taken for retirees as they can continue maintaining a very close relationship with the sport and still have a big impact even if its outside of the actual. 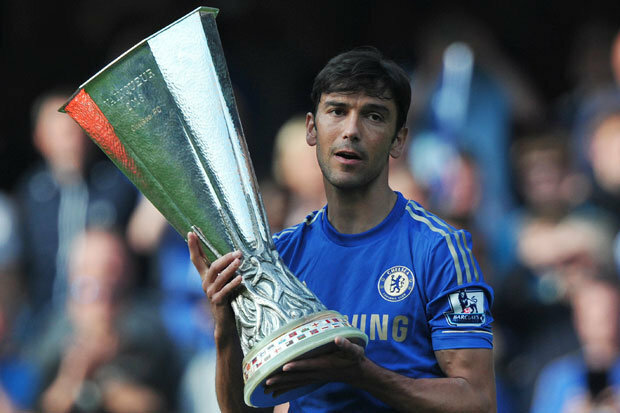 Paulo Ferreira on the other hand opted to venture in a path that is not as frequent or common as the Portuguese retiree decided to step away from being a professional competitive footballer and accepted a job as the club ambassador of Chelsea and later on went on to become the assistant loan player technical coach of the English outfit. The UEFA Champions League winner of 2011-12 was recently seen giving a lecture to students who enrolled in Chelsea´s Foundation´s unique university programme in collaboration with St. Mary´s University. These students received a private one on one talk with Paulo Ferreira who talked about football education and development. ¨It is not just me but the other coaches helping them and hopefully we have done that as they start this journey. It is fantastic to see them listening so intently and I wish them all the best. The Foundation do a lot with young kids and this is something different. As ex-players and coaches at the club it is important to give back to the next generation¨ Ferreira said to the media, following the end of his lecture.